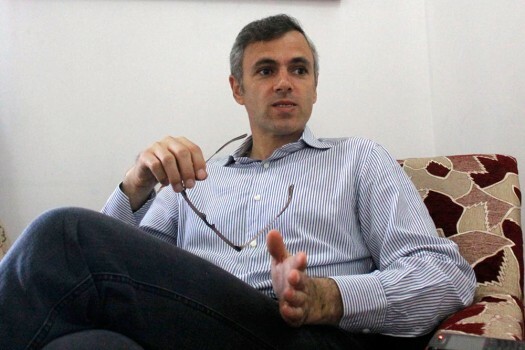 Jammu and Kashmir National Conference Vice-President Omar Abdullah during an interview with PTI, in Srinagar. 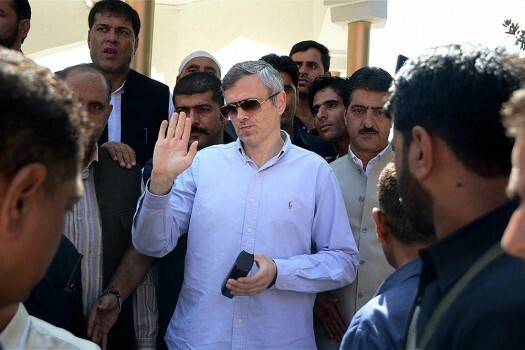 Jammu and Kashmir National Conference Vice-President Omar Abdullah addresses a party function, in Srinagar. 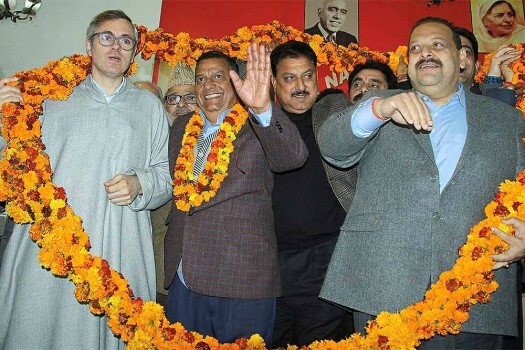 National Conference Vice-President Omar Abdullah during a one-day convention of party's Youth Wing, at Sher-e-Kashmir Bhavan, in Jammu. 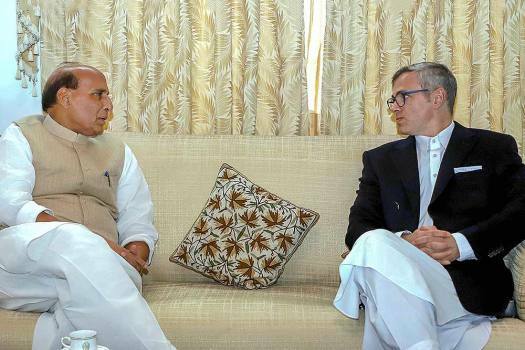 Union Home Minister Rajnath Singh meets the leader of National Conference Party Omar Abdullah, in Srinagar. 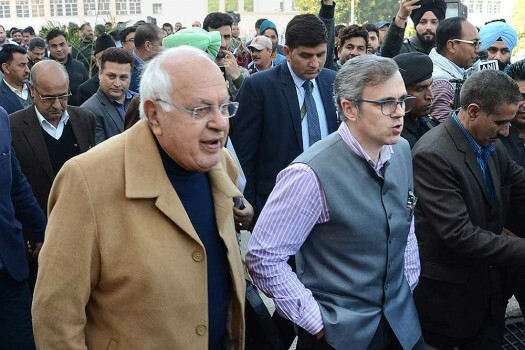 National Conference chief Farooq Abdullah and Former Jammu and Kashmir chief minister Omar Abdullah leave after the budget session in Jammu. 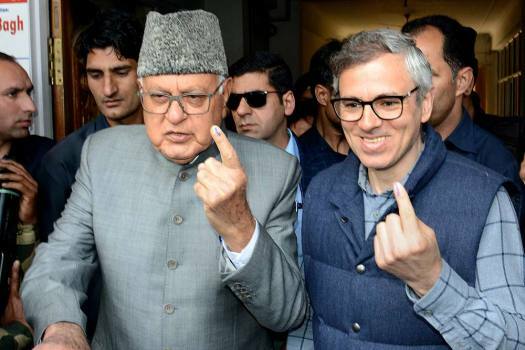 Former Jammu and Kashmir Chief Minister Omar Abdullah during voting for MLC elections at Civil Secretariat, in Jammu. 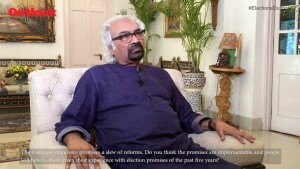 Describing infiltrators as "termites", Shah said they are a threat to the nation's security. "Our commitment is to throw them out of the country," the BJP chief added. 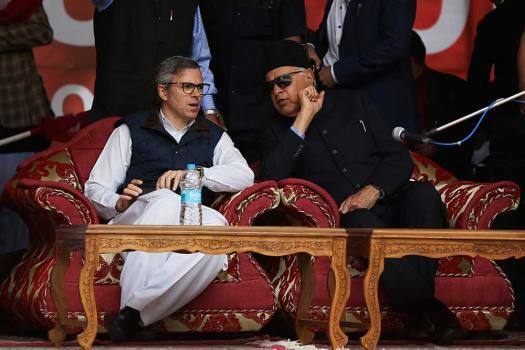 BJP Chief, Amit Shah’s remarks came at a poll rally, in response to National Conference leader, Omar Abdullah's recent suggestion of having a separate prime minister for Kashmir. 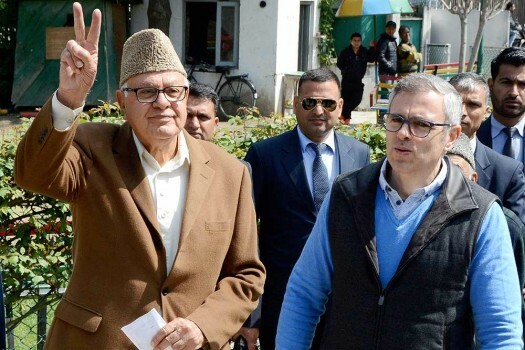 As round one of the seven-phase Lok Sabha election began in 91 constituencies across the length and breadth of India, from the hills of Kashmir to the islands of Andaman and Nicobar, reports of unrest and irregularities cast shadows over the world's biggest poll process. 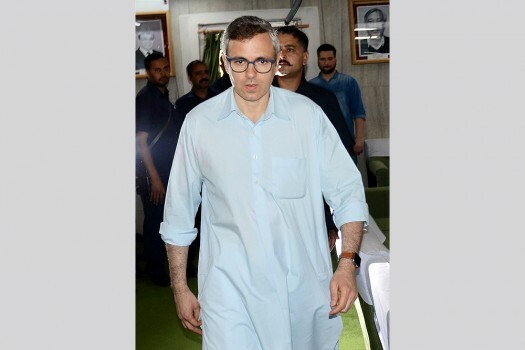 National Conference (NC) leader Omar Abdullah posted a video on his Twitter handle showing a long convoy of security forces moving on the highway on Monday while civilian traffic also plied side by side. Hema Malini won the 2014 Lok Sabha elections from Mathura against the Rashtriya Lok Dal's Jayant Chaudhary. 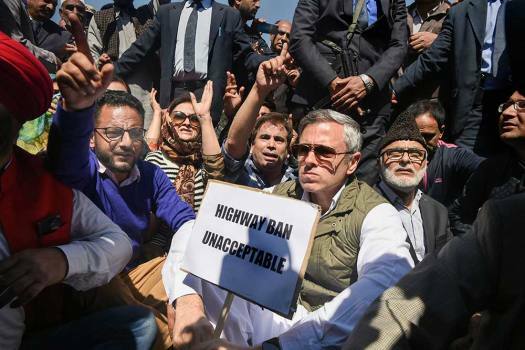 The former J-K chief minister was reacting to a government order banning the movement of civilian vehicles on the 300-km long highway on Sundays and Wednesdays between 4 am and 5 pm to ensure safe passage of security forces' vehicles. 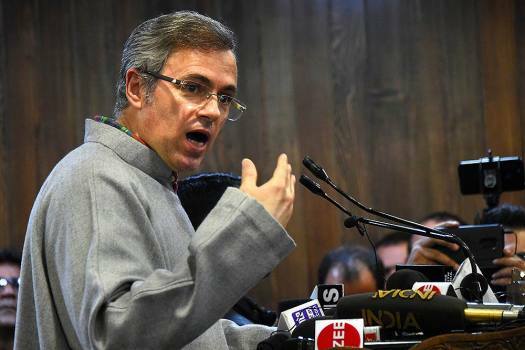 PM Modi condemned Omar's remark and demanded to know from the Congress and the 'grand opposition alliance' parties if they supported the NC leader on the autonomy issue. 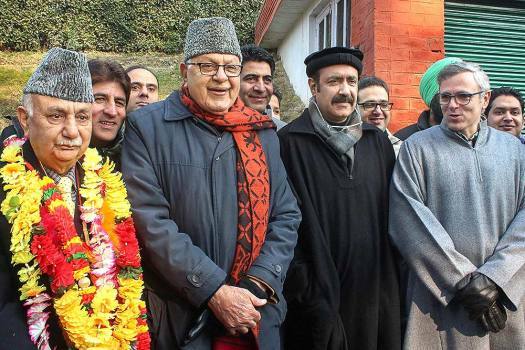 He denied any “fixed match” between the NC, PDP and Congress for six Lok Sabha seats of the state. In a series of tweets on Monday, the National Conference vice-president hit out at top bureaucrats in the state alleging that they are scuttling democracy in the state. 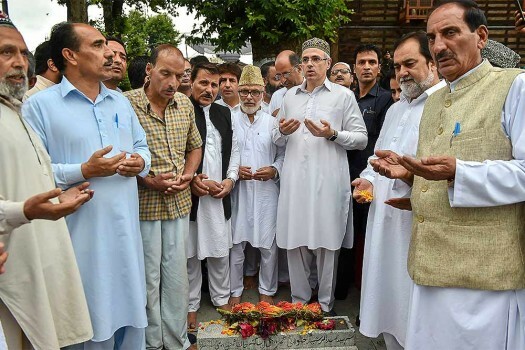 The PDP and the National Conference on Saturday condemned the killing of a woman special police officer (SPO) by militants at her home in Shopian district of Jammu and Kashmir. Kashmiris, who have seen the prolonged conflict for the past 30 years, felt that the Centre was conducting some psychological experiment on them. 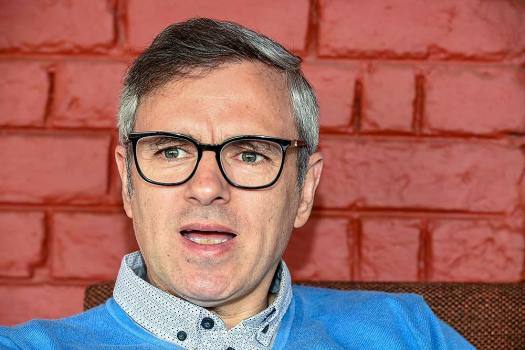 With the Assembly elections likely to be held along with the parliamentary polls, how Omar deals with the Congress and independent leaders will be keenly watched. 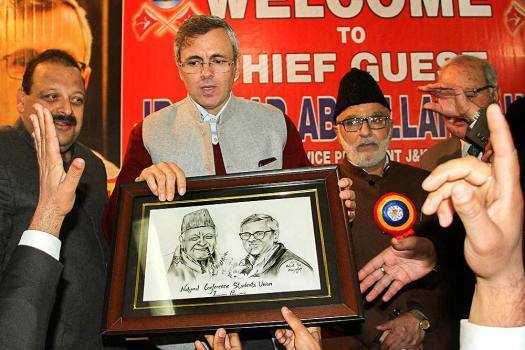 Most of the mainstream Kashmiri politicians think they would be remembered for what they presume are good deeds. For them, the rest is ancient history, not worth remembering. ‘Mazhar’ in Kashmiri means an ‘epidemic’ and in Arabic, Persian and Urdu, it means an ‘expression’. 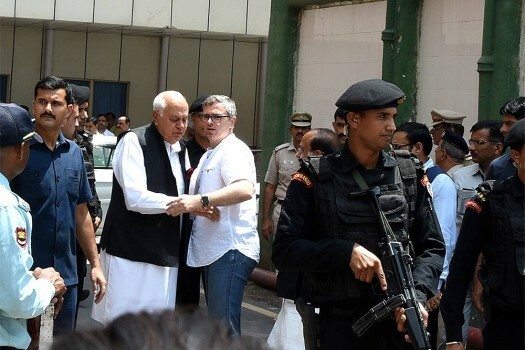 The former bureaucrat, who had remained principal secretary to Farooq Abdullah during the latter’s tenure as Chief Minister, was sort of an epidemic those days. Separatists, for the first time, might be watching the situation with interest. Some wrote that “Kashmiri Muslims have angered Satisar” and “Satisar finally realised that it is enough” and drowned all Kashmiris living in the Valley. It is said Kashmir was once a huge water body called Satisar. 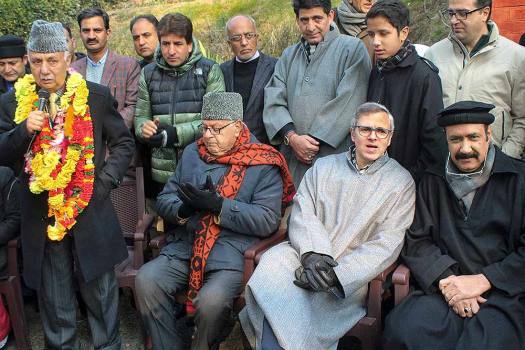 The latest buzz in Srinagar is that there could a coalition government by the end of this month or in early September. Many in J&K fear that the state could become another Xingjian. 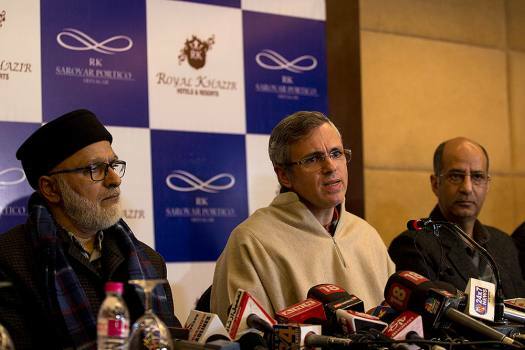 The petitions against the Article 35A, which debars Indians from outside J&K from purchasing land and getting state government jobs in the state, are seen more as political in nature than legal. 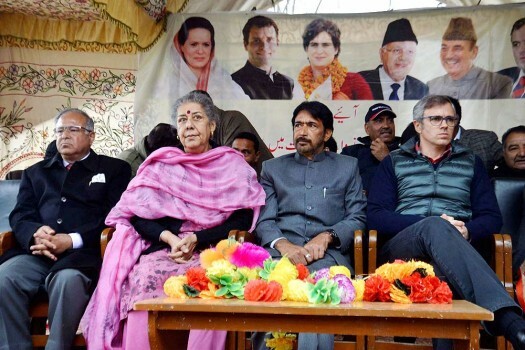 In a recent comment, Mehbooba said that having an alliance with the BJP was like having "a cup of poison".